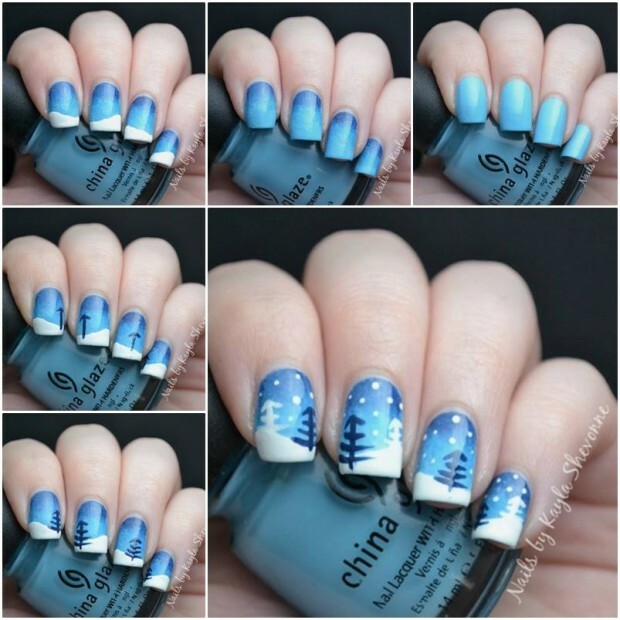 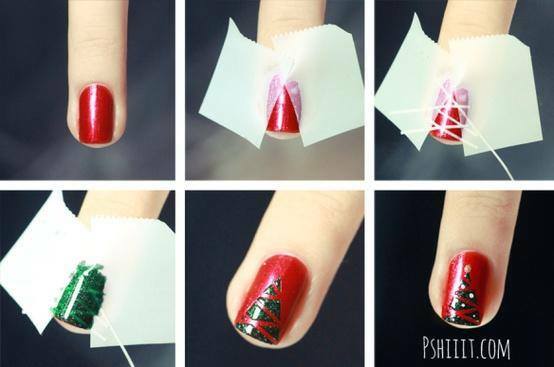 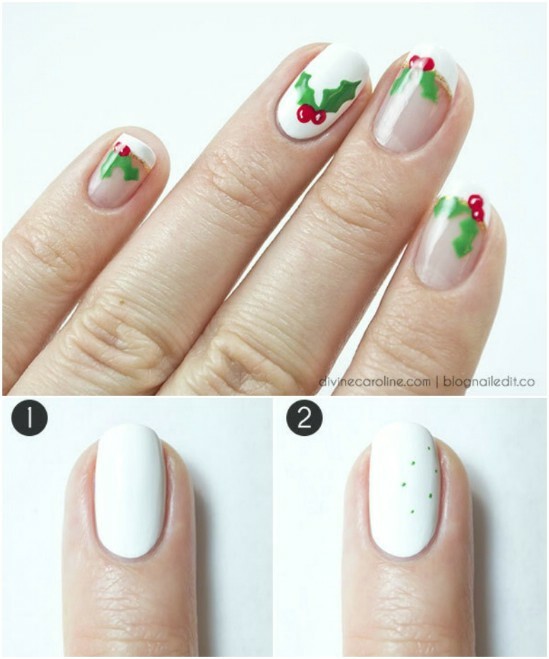 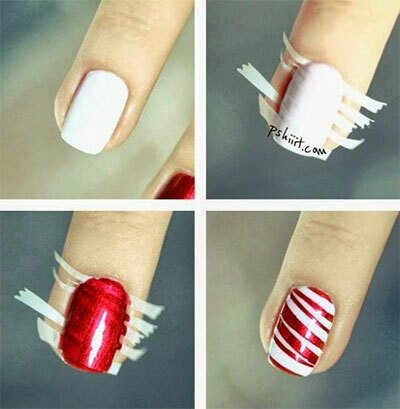 Get ready for the holidays by painting a winter wonderland on your nails, these amazing diy nail art ideas and tutorials will surely give you a cheerful Christmas season this year. 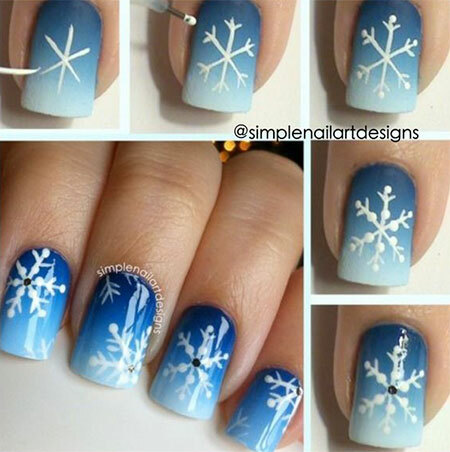 These easy designs will make you stand out this season. 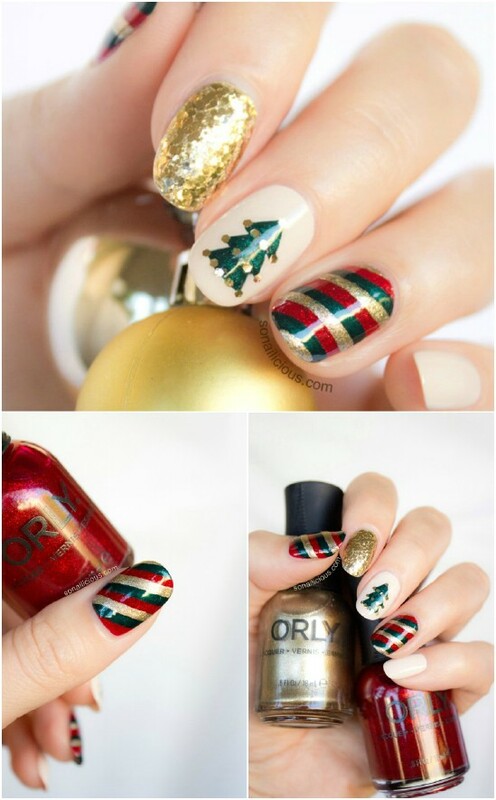 Tis the season to drink and be merry, eat and be jolly, and Christmas-ify your home and yourself. 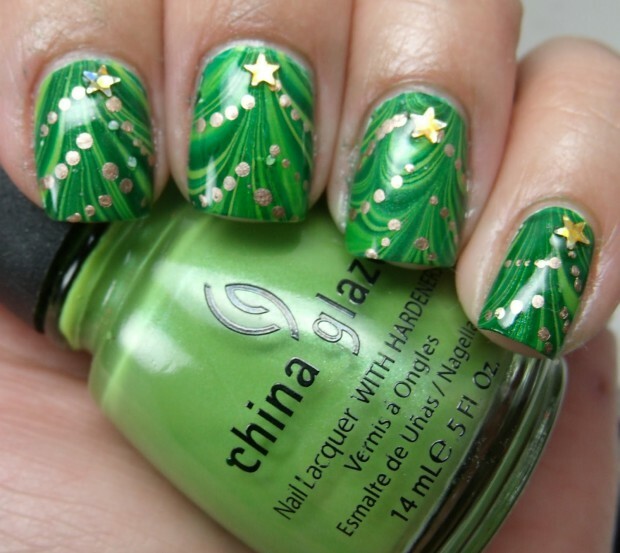 Nothing sparkles prettier at Christmas than blingy nails. 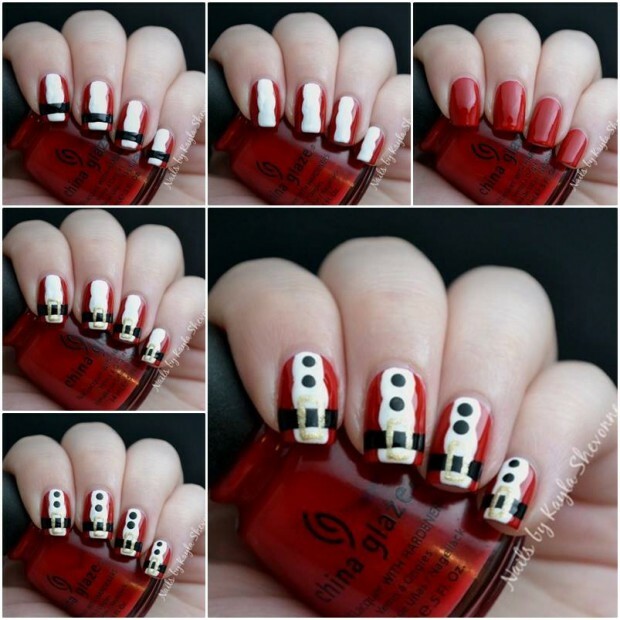 Whether you are toasting marshmallows or partying til the break of dawn – you will want your nails looking hot! 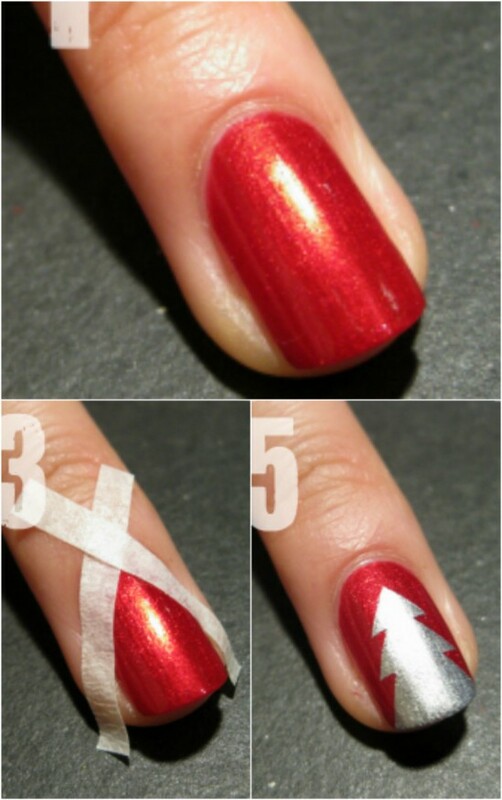 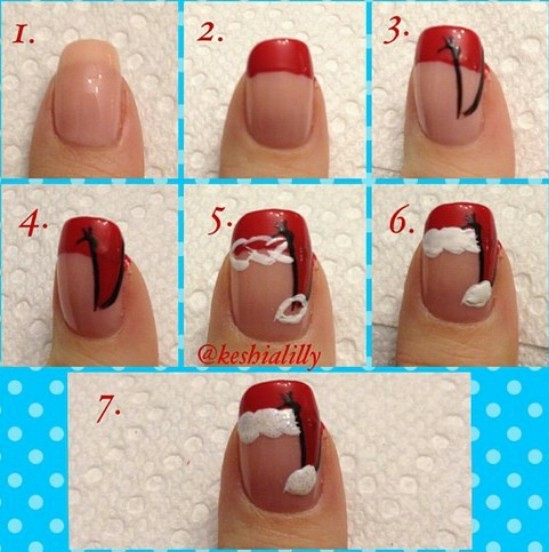 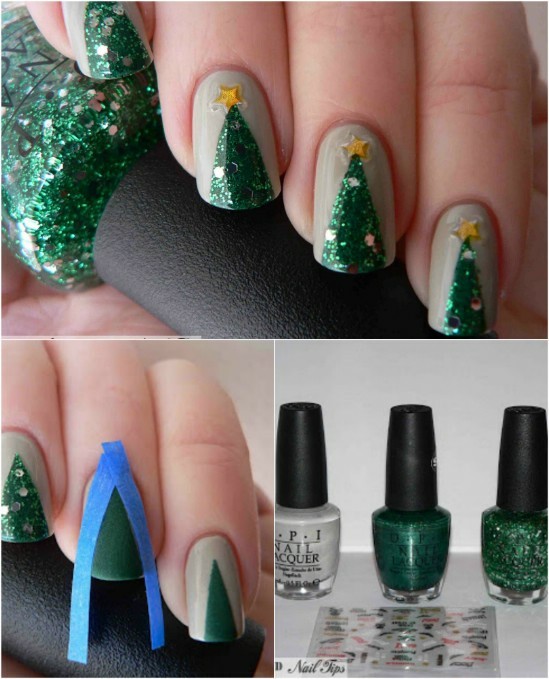 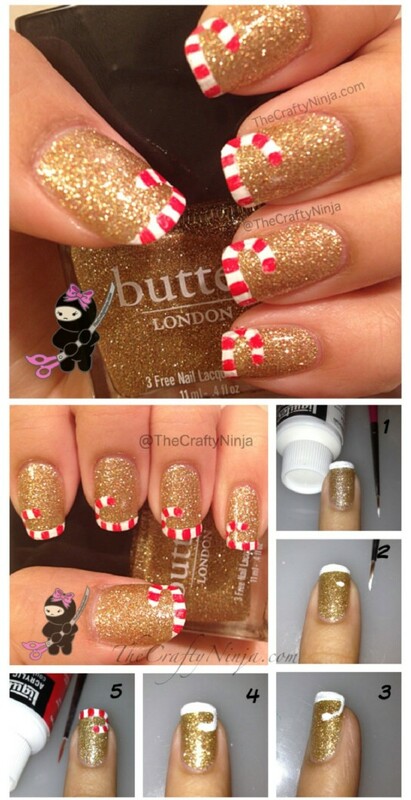 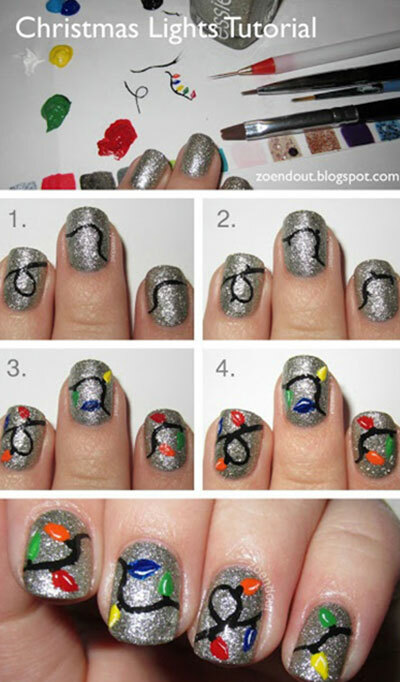 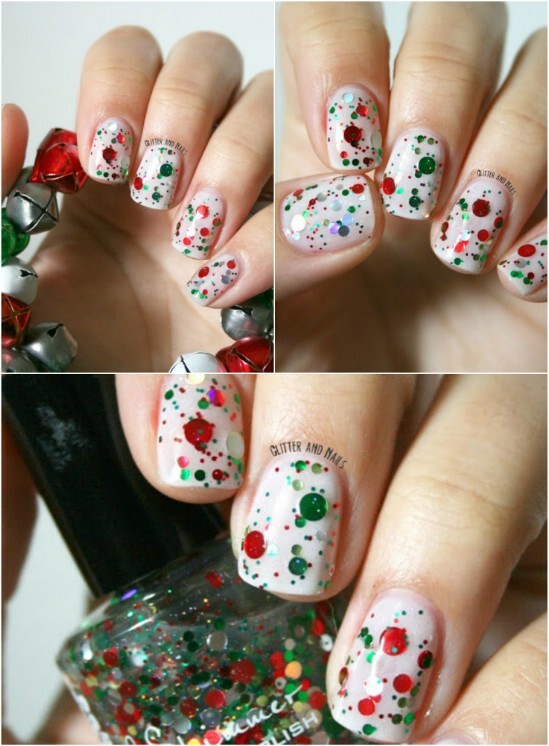 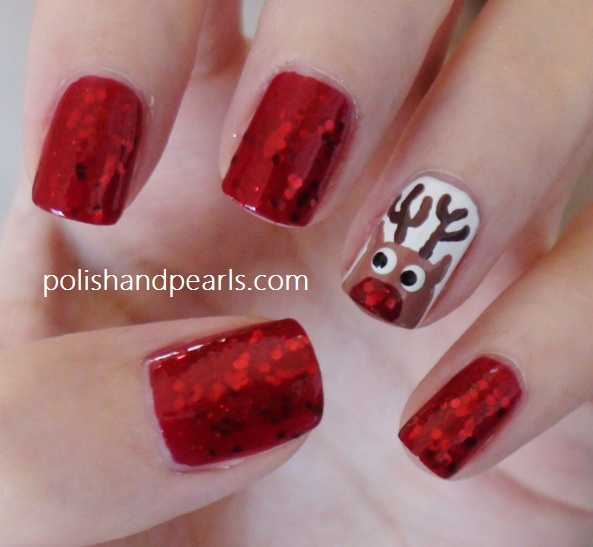 Check out these awesome Christmas nail designs to get your talons party ready!